The Swiss exhibition for construction machines, construction equipment and tools will open its doors in Lucerne on Thursday, February7. The national platform with its complete product range – from professionals for professionals – has the right mix for events and industry gatherings. With about 200 innovative and high-performance exhibitors, it will be packed to the last seat; and in practical and informative presentations – all from an entrepreneurial point of view – shall be investigated on digitization on the construction site. Around 200 exhibitors will take on the competition and present products ranging from mining equipment to road-rail vehicles. Formwork and scaffolding erectors are particularly strongly represented at this year’s Baumag, with their proportion accounting for ten percent. The Construction Machinery Fair will be officially opened by Beat Züsli, Director of Education and Mayor of the City of Lucerne; and Dr. Benedikt Koch, Director of the Swiss Contractors’ Association, under the direction of Exhibition Manager Andreas Hauenstein and Exhibition Organizer André Biland, ZT Fachmessen AG. The Architect 5.0, Dr. Benedikt Koch, director of the Swiss Contractors’ Association, will explain the started concept in his presentation, which encourages contractors to use their digital know-how to exploit the opportunities on the construction site. Architect 5.0 is the association’s answer to digital transformation. The goals are to create trust, to raise awareness towards digitization and to focus on the human factor of success. The Building Forum Experts, under the motto “Construction squad goes digital”, two presentations on digitization at the construction site can be attended on a daily basis. These entrepreneurs will introduce digital construction in the field of building construction, civil engineering and wood construction: Jennifer Zeltner, Zug Estates AG & Birgitta Schock, schockguyan gmbh (Suurstoffi); Clemens Kälin, SITECH (surveying with drones); Andreas Riesen and Thomas Beeler, Vanoli AG (3D technology, GPS); and Thomas Wehrle, ERNE AG Holzbau (robotics, BIM). The event series is organized by the Verband Baukader Schweiz and Baublatt. 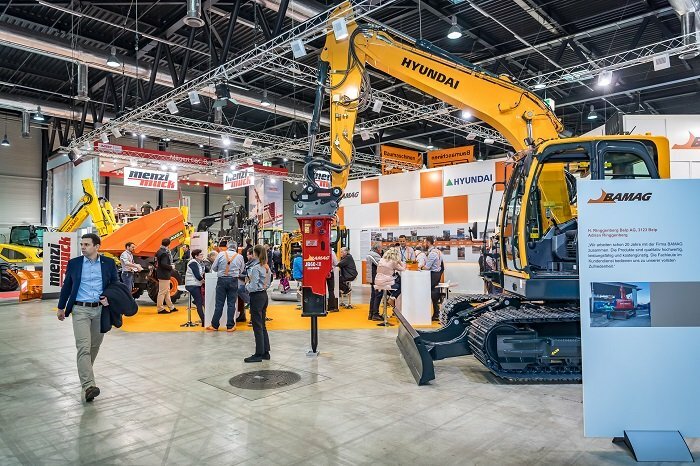 Working Safely with Construction machines Suva rules help to avoid accidents and save lives; even when handling construction equipment. . At the Suva stand, in addition to the thorough training, the hydraulic quick-change device (SWE) is a peculiar issue. Attraction Schaumauern Der Willisauer Jérôme Hug is the Swiss master mason. He will be looking forward to the Schaumauern at Baumag, which is organized by the Sursee masonry halls. 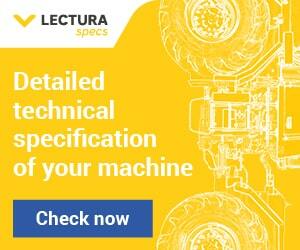 It is an ideal training platform for the World Skills in August: “I can prove myself before an audience. This exerts pressure. Unlike the World Cup in….